Sisterhood Sharing Sessions is proud to announce it’s first Meetup | Safety and Security From A To Z, Saturday June 16, 2018 from 10:00 a.m. to 12:00p.m. 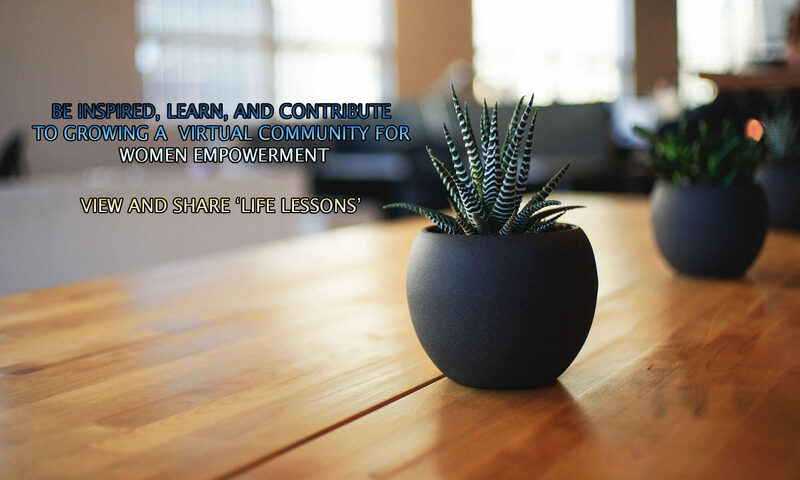 We will share ‘Life Lessons Learned’ on navigating the ever-changing social and technological world on personal safety, cyber security, data security, home security, and more. Details and location available to ‘Meetup’ group members only. If you are interested in attending this event, visit our meetup group ‘Sisterhood Sharing Sessions | Women Sharing Knowledge Meetup’ to join and access details of the meetup. There is no cost to join Meetup. We are very excited to have special guest speaker Officer Brooks of Charlotte Mecklenburg Police Department (CMPD) in attendance to share her ‘Life Lessons Learned’ and best practices on safety. A great opportunity to ask questions of a seasoned professional with knowledge of best practices women can use to be proactive and stay safe. We hope you will take advantage of this event, and invite others to stop by and hear safety tips and lessons learned from Officer Brooks, and other members. Please consider sharing any lessons you may have on the subject as well.